Today marks the start of Autism Awareness week and April the 2nd is World Autism Awareness Day. All over the world, people will be engaging in all kinds of activities and fundraising to help improve understanding and acceptance for autistic individuals everywhere. But what does autism awareness, and acceptance, actually mean? Will autistic people wake up on April the 3rd and find that their lives and experiences have improved? Will the people who learned something new about autism on April the 2nd go on to think of ways to support autistic children and adults around them? Hopefully, yes. The changes may not be felt or seen right away but every small piece of progress, every attitude that changes is a step towards making the world happier for everyone. However, sometimes awareness can be quite a vague thing. Plenty of people are far more knowledgeable about autism these days – almost everyone is aware of it in some way. But this does not always transfer into something that can provide practical support and acceptance for autistic people. People are aware of autism but, of course, they are not necessarily thinking about how they can implement that knowledge to be as helpful as possible, particularly if they are not personally touched by autism themselves. 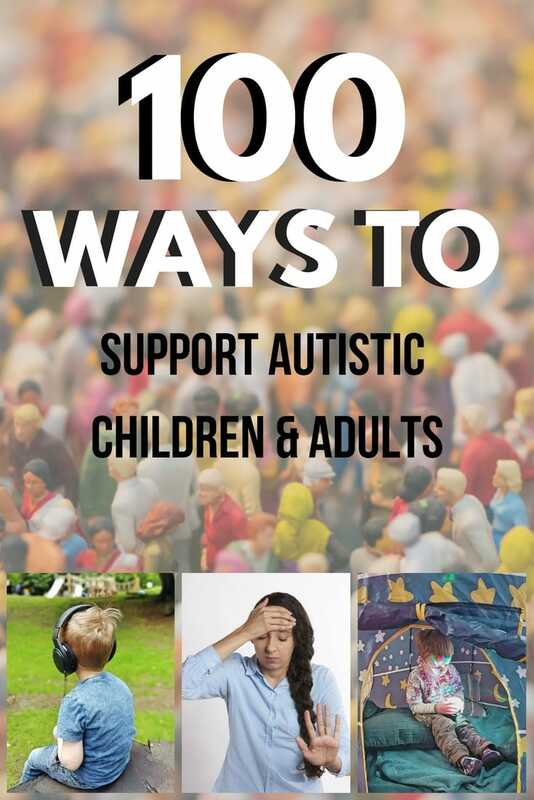 With that in mind, I have devised this list, with help from autism parents and actually autistic people all over the world, to be a practical list of things that individuals, professionals and businesses can do to actively improve something or make life easier for an autistic person, whether they are a child or an adult. It should be said that not all of these will apply to every single autistic person – obviously. However, the list as a whole should give some insight into the kinds of things that will help overall. 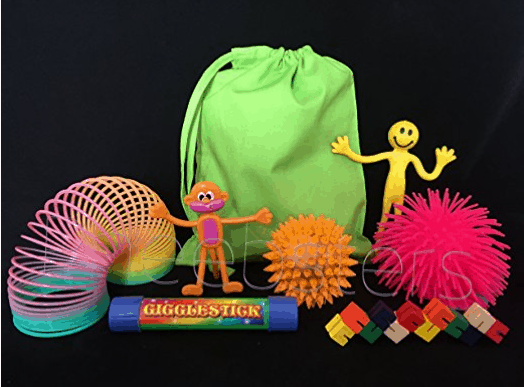 Consider providing sensory kits, like this one, for customers to use if needed. If you are a council or contractor carrying out noisy work in an area, put up notices, just like when road works are planned. 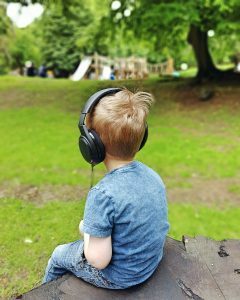 Educate yourself on stimming behaviours. Don’t overreact to them. And then refer to number 62 on this list. 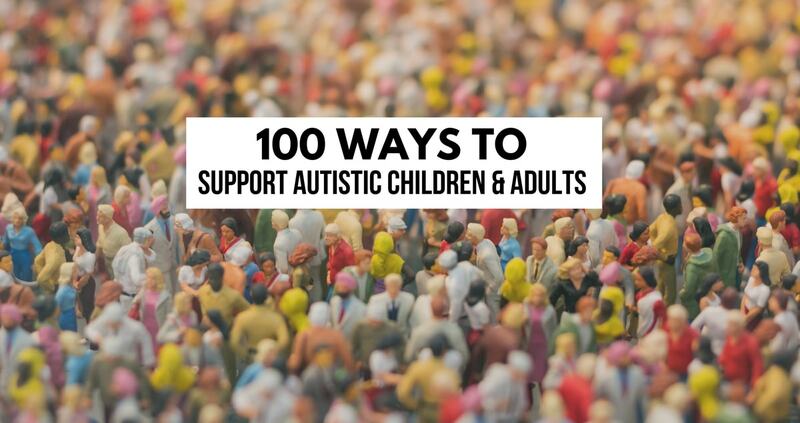 I hope that you find these ways to support autistic children and adults helpful. Please share, print out, pass on. 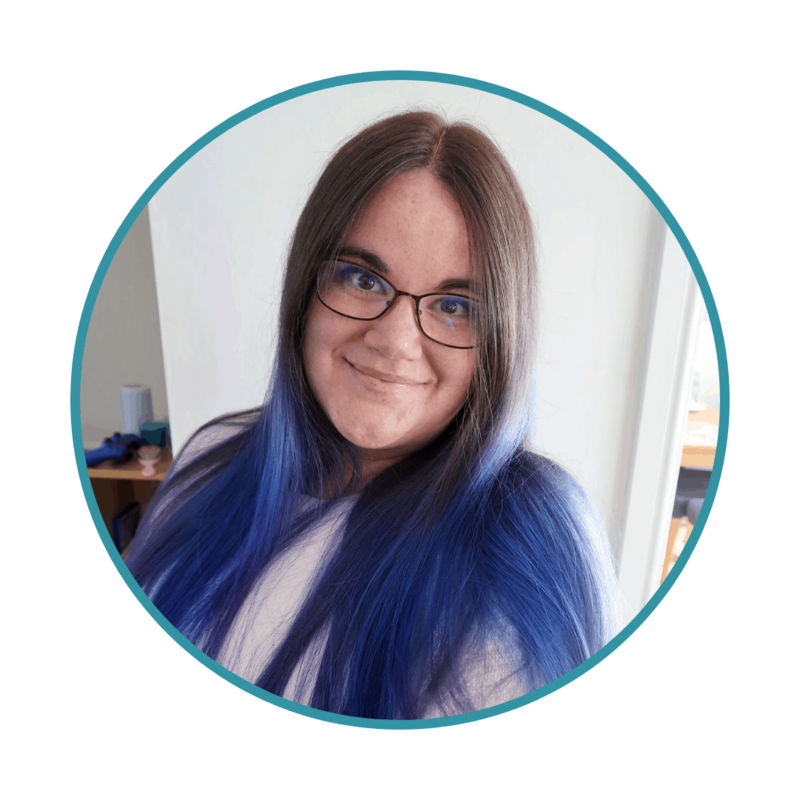 Do everything you can to make sure this information gets to people who can really make a difference to the lives of autistic people on Autism Awareness Day this year. This post contains some affiliate links. This means if you click through and buy something we may earn a small comission at no cost to you. 2. Dim your lights. means I fall over and /or walk into things, proprioception (or what is left) relies on being able to see well. Remove glare and flicker please. Thanks for your feedback. I think when I say dim the lights I am not expecting that they would be dimmed to the point that people cannot see. Just that very harsh, bright lights are unnecessary and unpleasant for autistics – I know they are for me. I will try to edit when I can as this was a huge labour of love for me and would like it to be improved on where it can be. Fantastic list! Thank you for putting this together. I’ve passed it on. This is an amazing list, will be helpful to so many. And the vast majority of them are so easy to do! Wow!!! Fantastic and a brilliant way to get real change by making simple accommodations. Love it! A few new ideas for me to consider. Always like to learn as much as I can so i can relate to my son. Bravo for this great list. I’ve shared on Twitter and on my Pinterest page. Thank you. I did not know that the arm flapping had a name. I have seen my son do this ‘stimming’ when he is either upset or out of routine and it now totally makes sense to me that you would go to a repetitive behaviour for reassurance. Probably because that’s what I would do too (not necessarily arm flapping but something repetitive. Maybe I’m autistic too.